Sofas and Stuff have been designing and building high quality sofas and beds for over 10 years. It is perhaps no surprise that we have an abundance of happy customers willing to tell their stories and experiences. 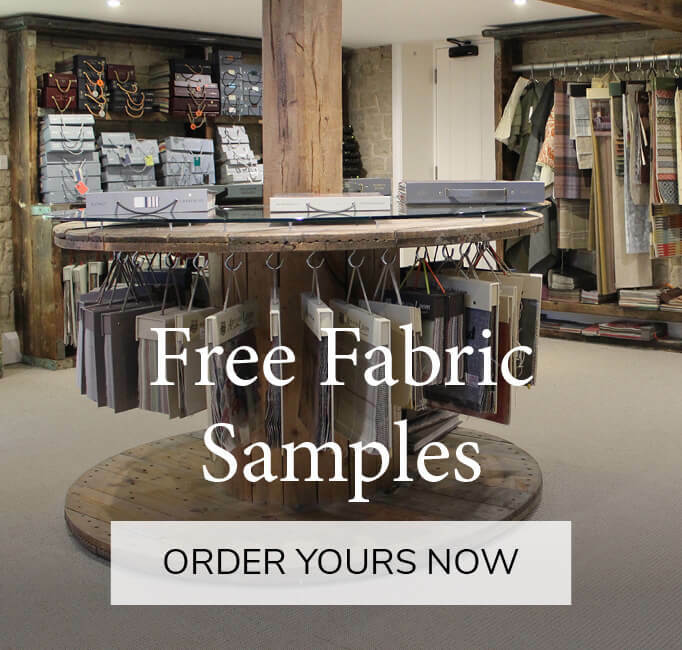 We make luxury sofas made to order, which can be upholstered in any sofa fabric in the world. 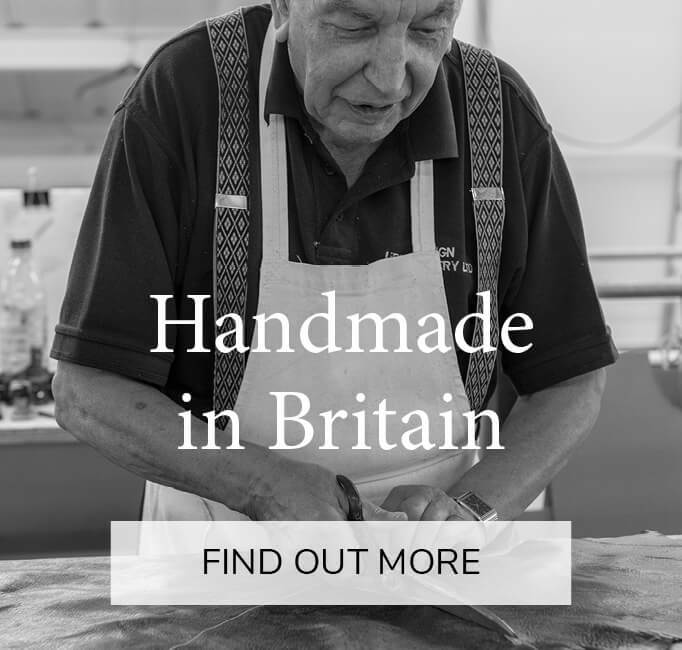 So if you are looking for a sofas and stuff review, have a browse below at some of our Trustpilot reviews and rest assured you are buying a top quality british made sofa or bed. 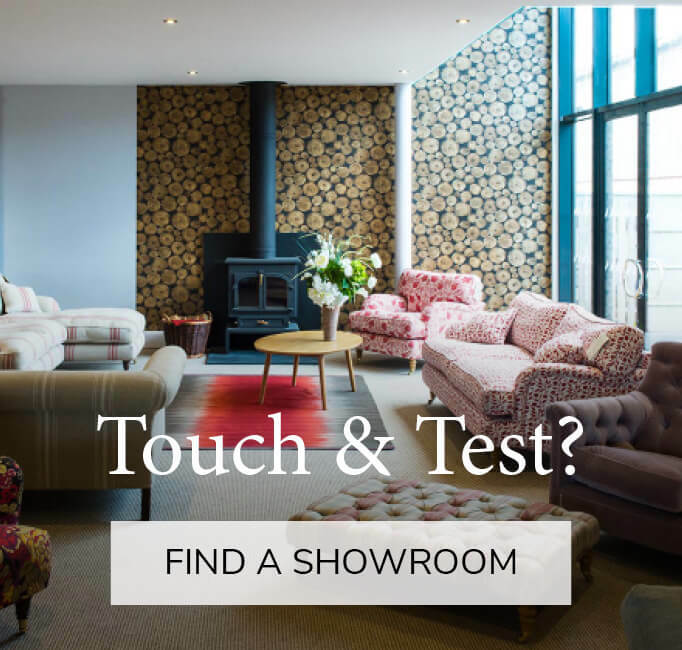 Want to have a look at some of our latest customer sofas we have helped design? 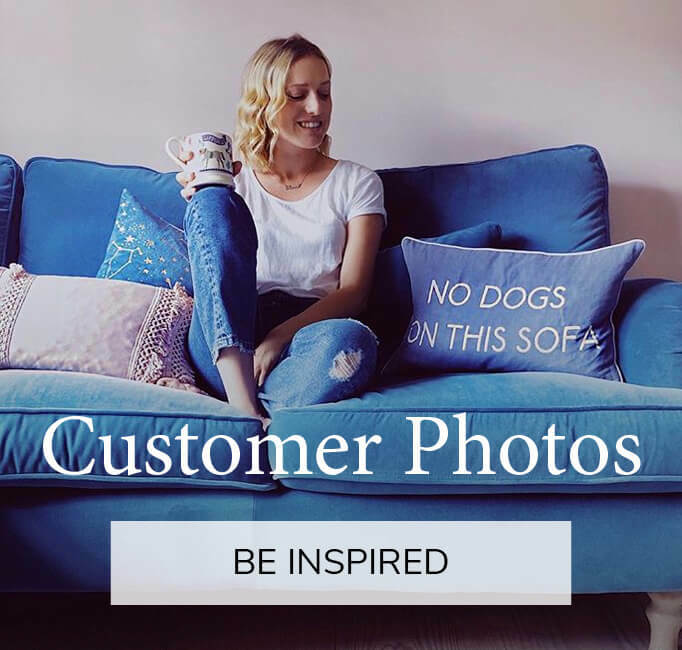 The why not check out our customer photo gallery and see for yourself the luxury sofa you could be enjoying in your own home.